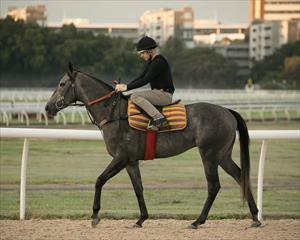 It’s an exciting time for the connections of SHAMAN as the Dalghar gelding gets his chance to shine in the Group 1 Australian Derby (2400m). Shaman has shown plenty of class in his short racing career and broke his maiden stylishly at Gosford by almost 8 lengths. 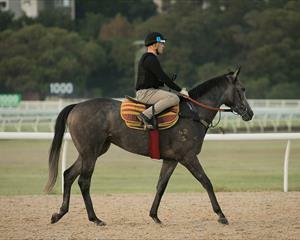 It’s an exciting time for the connections of SHAMAN as the Dalghar gelding gets his chance to shine in the Group 1 Australian Derby (2400m). Cummings Racing has a talented Lope De Vega gelding going through the grades as VEGADAZE kicked off his racing career in style. Its an exciting time to be part of Cummings Racing as we really push for a successful 2018-19 season. We have had a remarkable 6 weeks with 10 winners coming headlined by the rising star BALLER and SKY BOY.